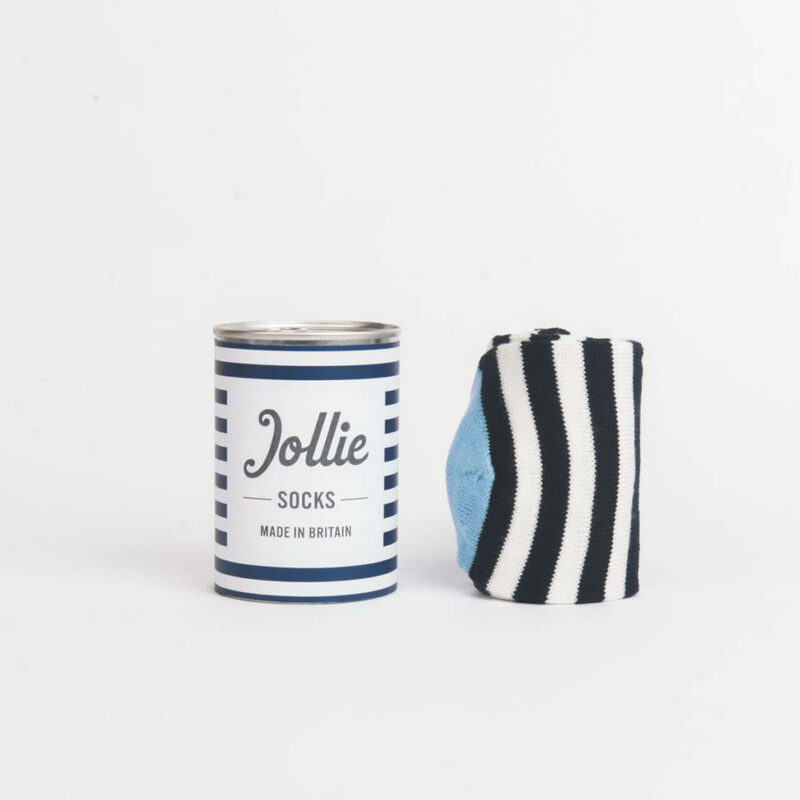 Jollie’s is a more – than – profit sock brand supporting your local shelter. Thank you so much for all your hard work in fixing my daughter’s dress. It has taken yet another pressure away so close to the wedding.